Our meticulously selected accessories offer the finest quality, value and comfort (where applicable) in each of their categories. If we wouldn’t use it in our own homes, we wouldn’t sell to you for your home. 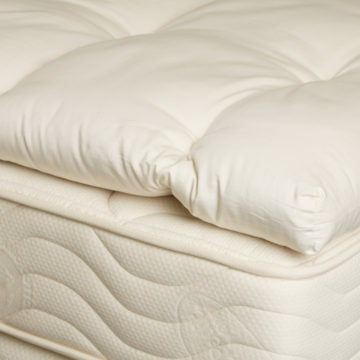 Cotton mattress pads are 100% through and through (not cotton quilted to dacron) and are available in all standard sizes. Does not alter the feel of the mattress. 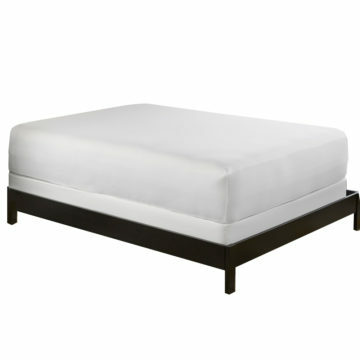 It simply protects the mattress from daily use and is a lot easier to wash then a mattress is. 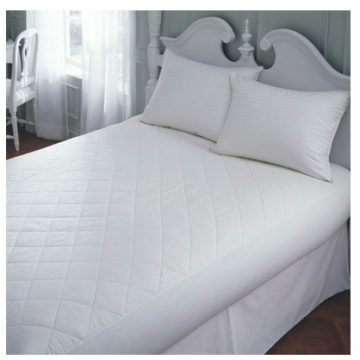 Wool and Cotton Luxury Mattress pads are available in all standard sizes are made of all natural wool and cotton and are machine washable. Use these for both mattress protection as well as to add cushioning to a mattress. Forget those icky plasticky mattress protectors from the 70’s! From a five sided protection to a full encasement these mattress protectors offer full protection from any liquids. The encasement it not only waterproof but bedbug and dustmite proof as well. Both are machine washable and breathable and will not change the feel of the mattress. Whether your prefer the most squishable pillow or a super firm pillow, we have a vast selection of pillows in varying fills and constructions to meet most everyones needs. 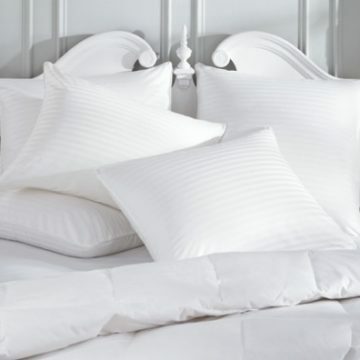 Our pillows choices include down, latex, performance, fully organic wool, and many more. 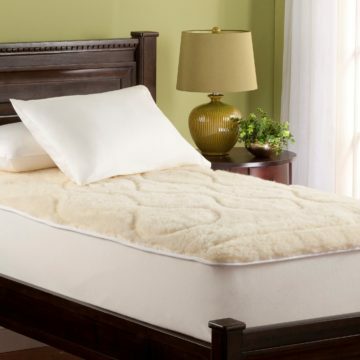 We carry both cotton and barrier pillow encasement, box spring bed bug encasements, and cotton sheets. 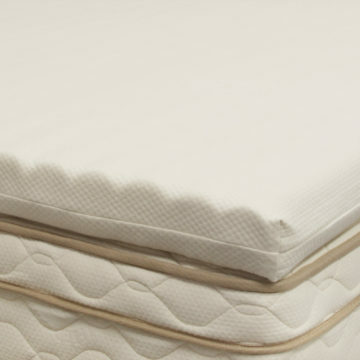 From latex toppers to wool toppers to pillows, OMI produces a wide line of fully certified organic mattress accessories all of which are available to our customers. Have a mattress that is just a bit too firm for the liking? Choose from our selection of toppers which include latex, white fiber and down.